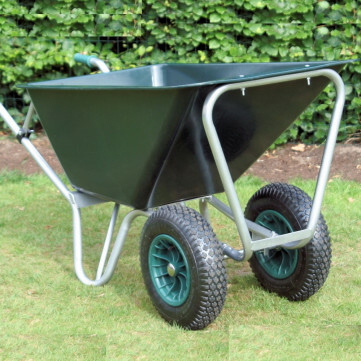 Probably the finest wheelbarrow chassis ever conceived, with ergonomics to die for. 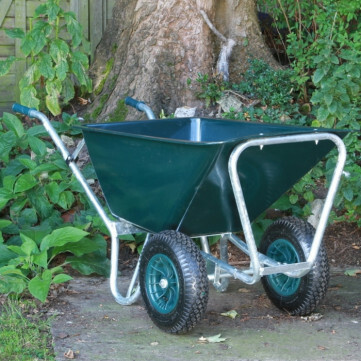 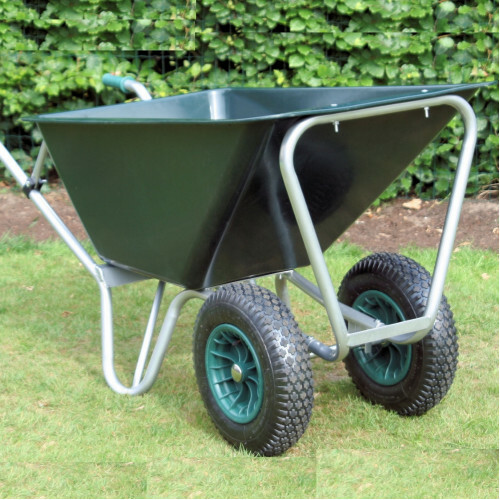 The perfectly designed tipping bar allows the barrow to stand upright while being stored, hosed down or being cleaned out. The Mammoth is braced in every way possible, creating a tough, rigid barrow like no other.